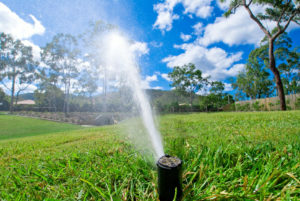 KC Landscape is proud to provide quality landscaping and irrigation services. 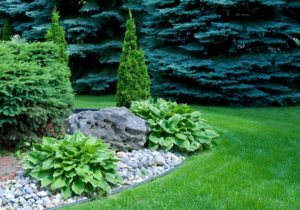 From simple lawn maintenance to re-designing the look and style of your property, our commercial landscaping services are unparalleled. With over 40 years of industry experience, we aim to exceed expectations of our customers. Click on one of our service pages below to learn more about our capabilities in detail.